Do you see a product in a video ad that you like? Soon that ad will be encouraging you to ask your home voice assistant to add it to your shopping cart. Advanced TV advertising company BrightLine is adding voice activation to its InCast enhanced OTT ad platform. BrightLine’s solution identifies which voice assistant is used by the TV in question, and will dynamically change the command in the ads to adapt. For example, a user with Amazon’s new Fire TV Cube will see a cue to ask Alexa to add an item to a shopping cart, while an Apple TV owner would see a similar cue, but for Apple’s Siri assistant. Similar commands can be applied to other areas, such as adding a show or movie to a playlist while an ad for it runs. 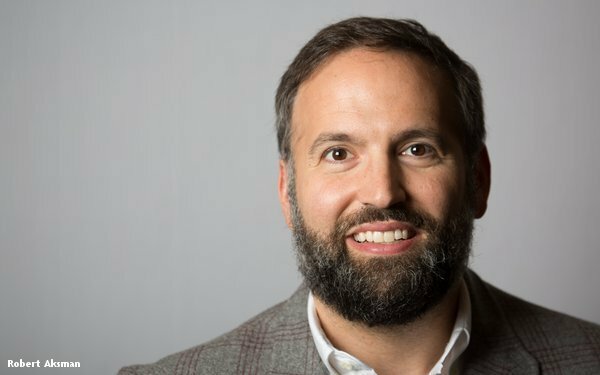 Rob Aksman, BrightLine's chief strategy officer, tells Digital News Daily that “the growing ubiquity of voice assistants, and more importantly their growing penetration and integration into streaming TV devices themselves,” is what spurred on the decision to add the technology to its platform. Beyond simply incorporating new popular technologies, the addition of voice assistants can help marketers as well by removing some friction between an ad and a purchase, as well as providing better attribution. “Immediate benefits are commerce and attribution for certain categories, but that’s just tip of the iceberg as voice assistants on streaming devices become more sophisticated,” Aksman says. As voice assistants become smarter and more capable, and as OTT and streaming video proliferate, the opportunity presented by bringing together these technologies becomes even clearer. “This is only the beginning as we develop custom skills, and deeper connectivity and awareness with IoT devices on the same network as the user's TV,” Aksman says.